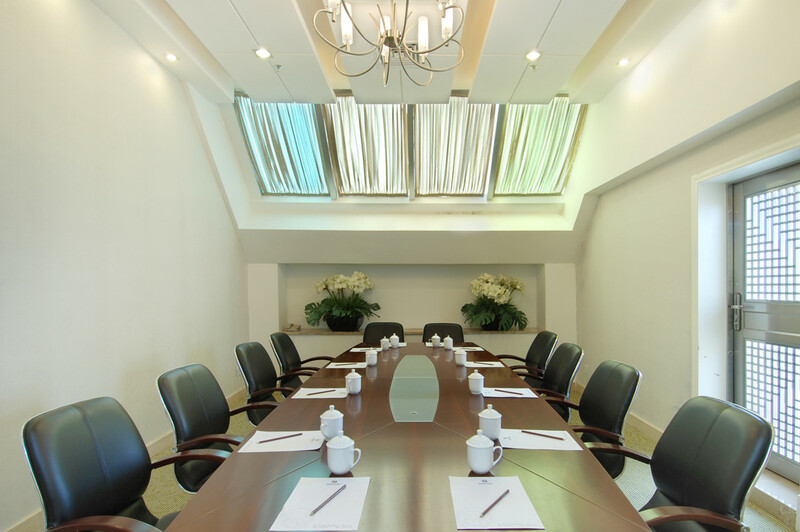 Our offers are with service charge, but do not include buffet breakfast at CNY45/person/day. 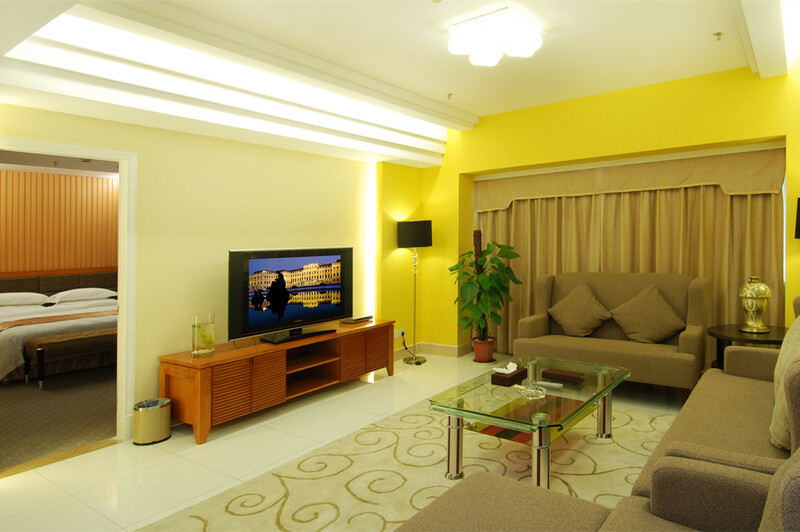 Extra Bed: CNY100/person/night with local tax & service charge, but do not include buffet breakfast at CNY45/person/day. 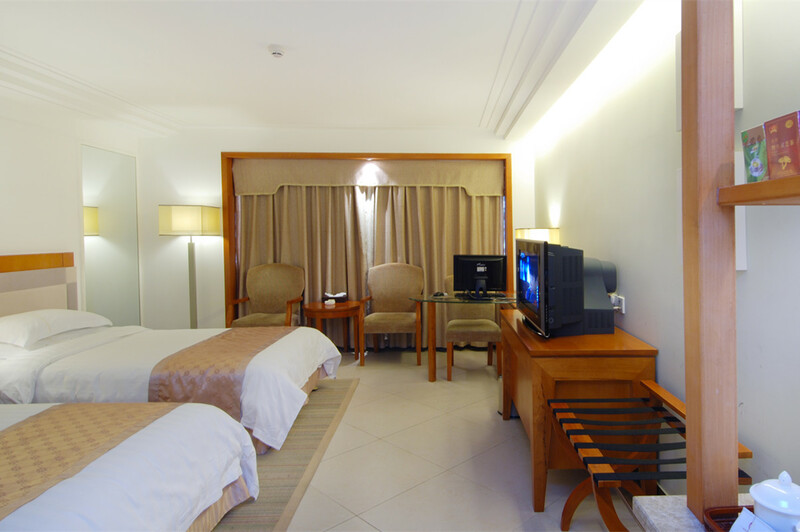 Right in the city center Haixiu Road, the shopping center of Haikou, 40 minutes from Haikou Airport and 10 minutes to Haikou East Train Station where you take express train to Sanya. 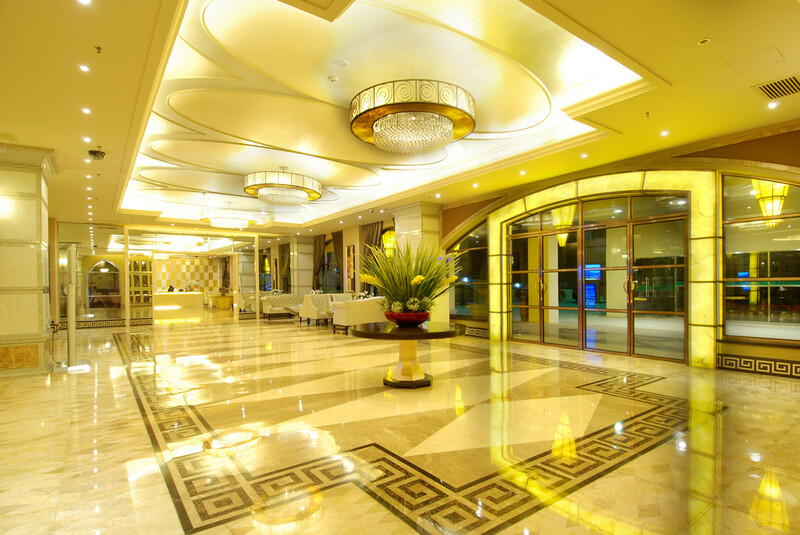 Please avoid rush hours (0800-0900am) and 5pm-7pm if you leave from Haikou New Oscar Hotel to Haikou Airport. 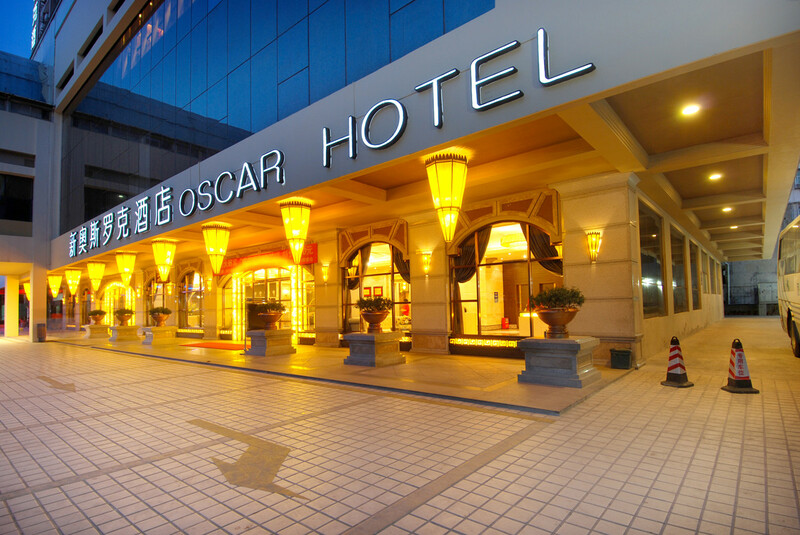 New Oscar Hotel Haikou is a good choice if you are looking for a moderate hotel right in the city transportation, shopping & dining center of Haikou. 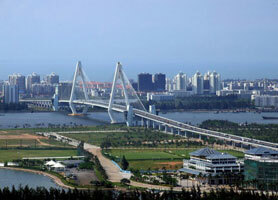 Haikou East Haixiu Road where New Oscar Hotel is located is very busy area an the shopping center of Haikou, especially during public holidays. Please pay attention to your personal belongs during shopping or dining in this area. 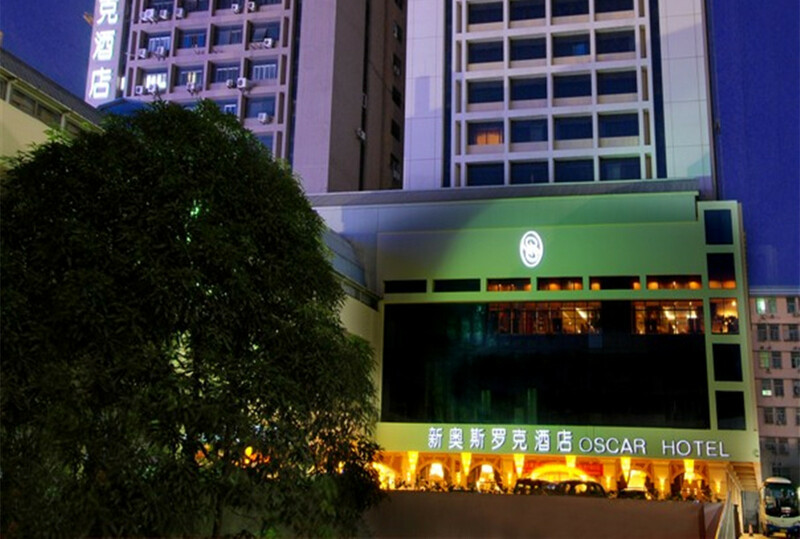 There are around 220 rooms in Haikou New Oscar Hotel at different standard. 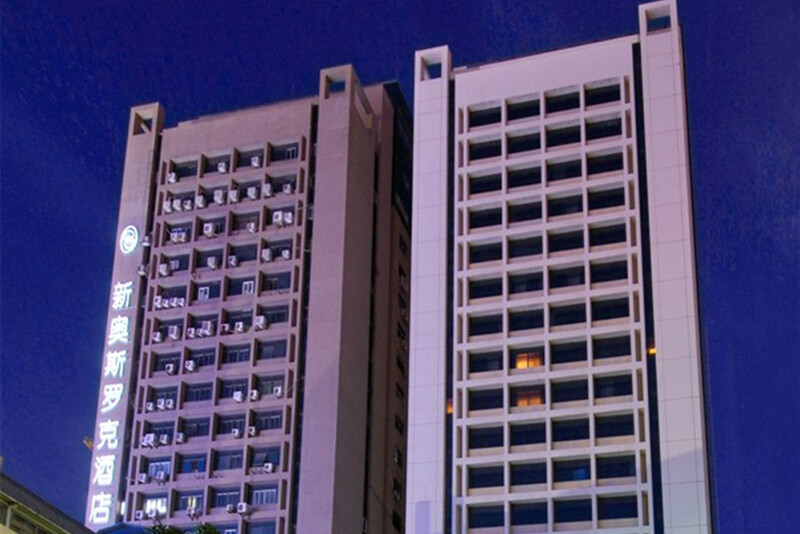 For 1-2 nights in Haikou, we believe the basic is enough. 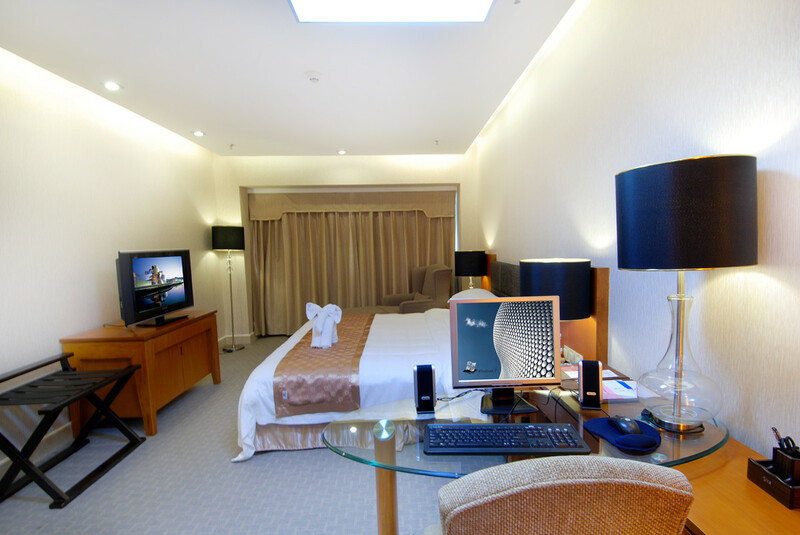 Our offers are including service charge but do not include buffet breakfast at CNY45/person/day.